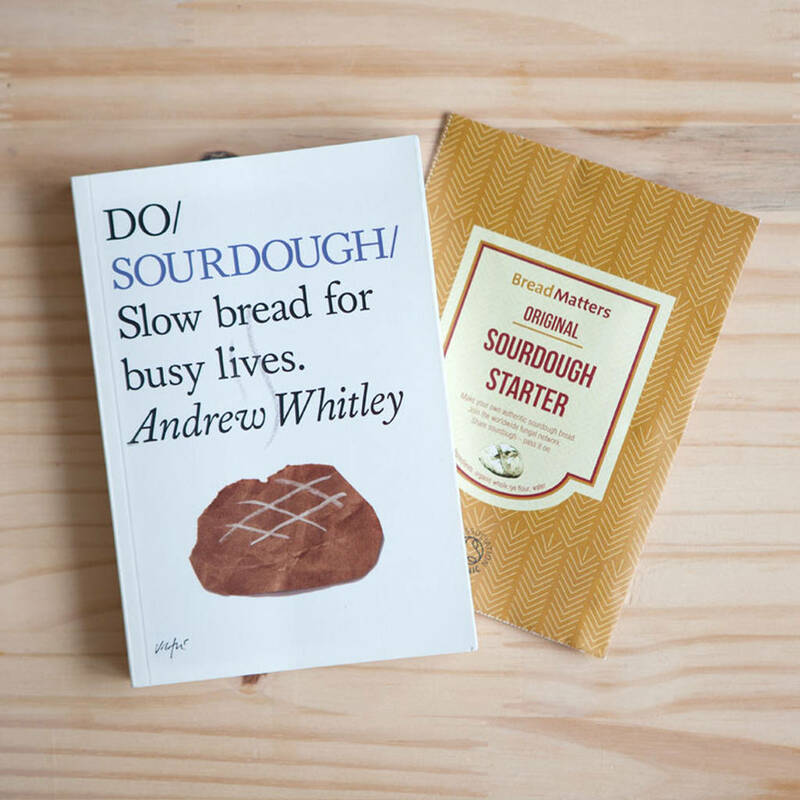 A new baking adventure awaits with this exclusive two book + sourdough starter gift set. 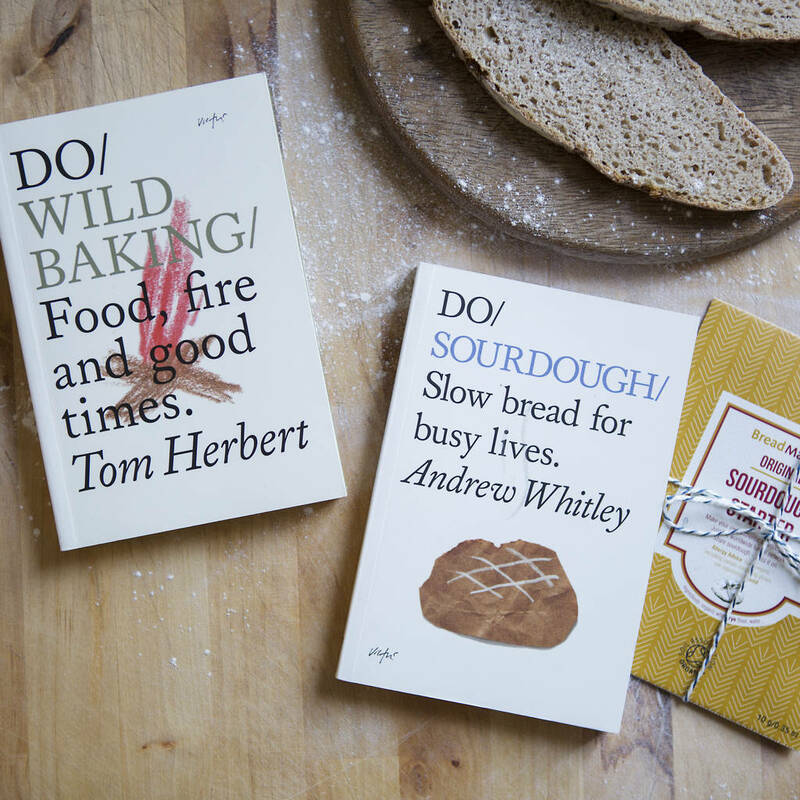 Learn how to bake your own sourdough bread from the master, Andrew Whitley — and get a headstart by using his ready-made sourdough starter. 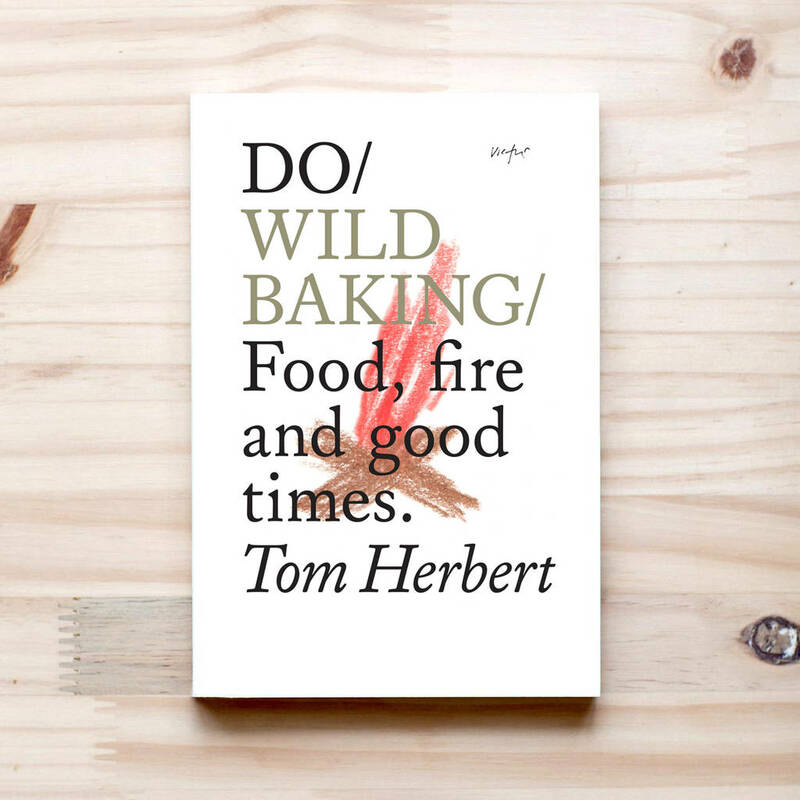 Then for a real taste of the wild, go outside and cook over a campfire using Tom Herbert's simple, tasty recipes - from beer bread to grilled mackerel on the beach or a hearty stew eaten under a starlit sky. Hone your skills just in time for the summer when you can go 'wild baking' with the family on the beach or campsite, in the woods and just in your own back garden (or kitchen if it rains!). Mmmm, just imagine waking up to a loaf of your own freshly baked bread…So, who’s hungry? 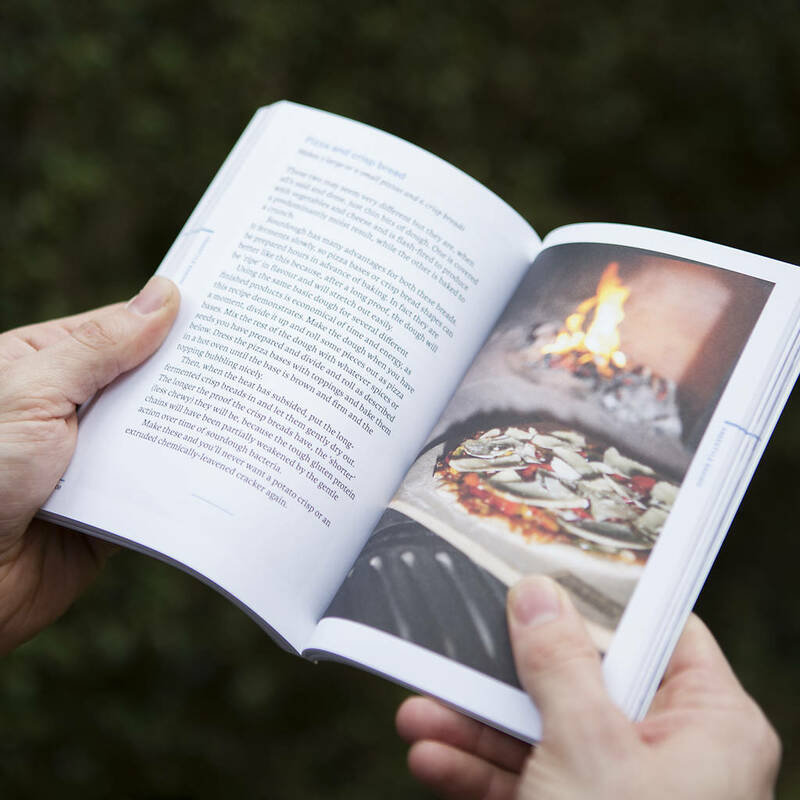 With stunning colour photography, step by step guides and delicious recipes throughout, The Wild Baker’s Set is the perfect accompaniment to a more relaxed and inclusive style of cooking and baking. 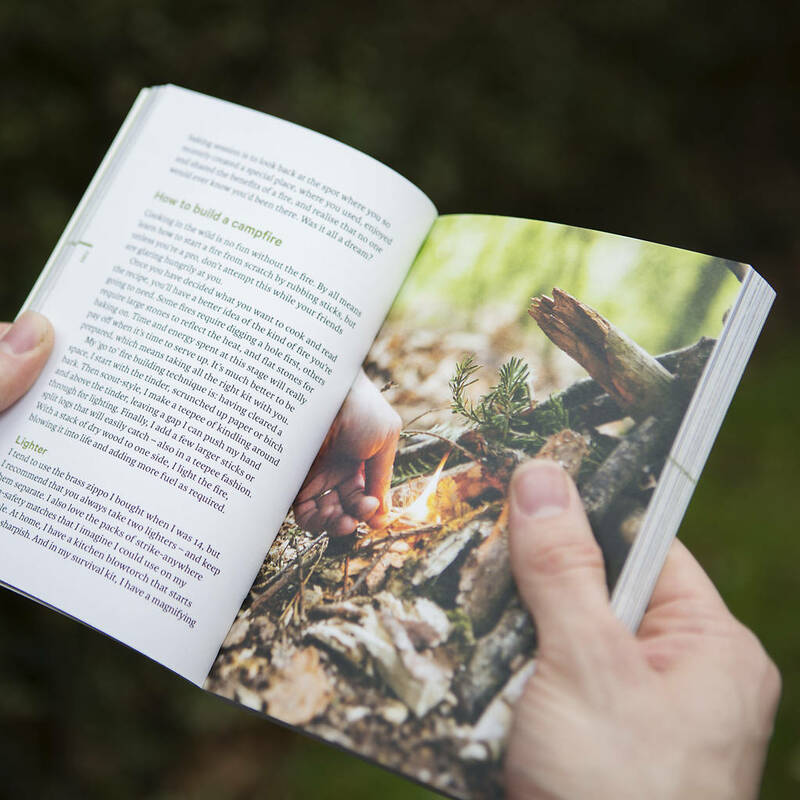 Printed on 120gsm Munken, an FSC-certified paper. With full-colour photography and original artwork. Bread Matters dried Sourdough Starter made from organic whole rye flour and water. This product is dispatched to you by The Do Book Company.